Chris Watson is one of the world's leading recorders of wildlife and natural phenomena. For Curate the Campus he maps the sounds of a woodland to create a dawn chorus concert. Chris Watson records for and makes programmes for BBC Radio 4 for the Natural History Unit, based in Bristol, England. 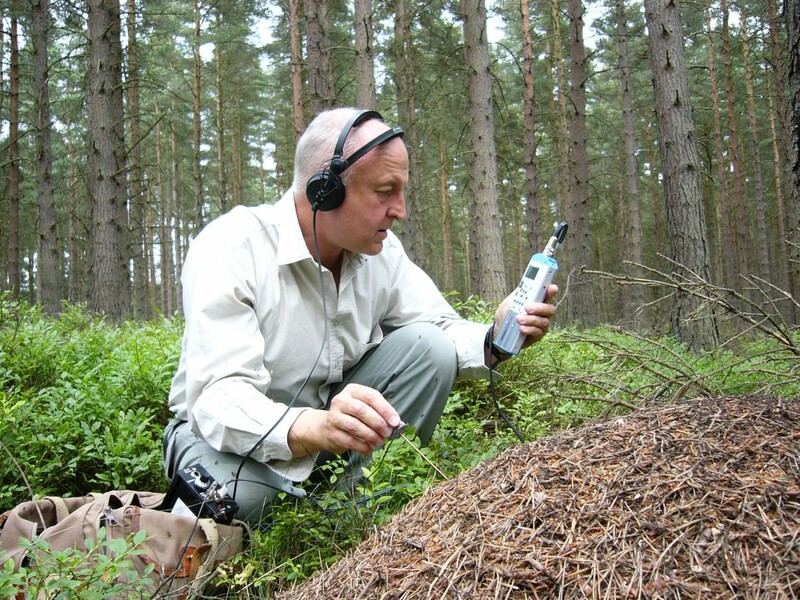 He has also recorded for BBC TV, and was one of the main sound recordists used by David Attenborough for his award-winning series of programmes which included The Life of Birds, The Blue Planet, Life In The Undergrowth, The Life of Mammals and Life in Cold Blood. Chris Watson has recently contributed sound recordings to the new BBC TV series by David Attenborough, The Frozen Planet. Chris won a BAFTA for Best Factual Recording for The Life of Birds in 1998.